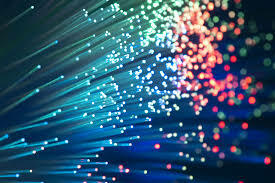 Gigaclear will be installing superfast broadband in Shipton this summer. Their current aim is to start in May and finish in October. This will inevitably result in disruption and road closures through the village. Louise Appleton will be attending the Annual Parish Meeting on 18th April to give a short presentation and answer questions. Details on the meeting to follow.